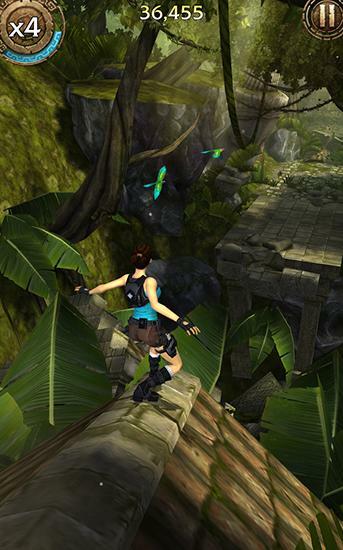 Guide the famous Lara Croft through a variety of dangers waiting for heron another adventure. Overcome various obstacles on the way. Help the heroine of this Android game uncover the sinister plot. 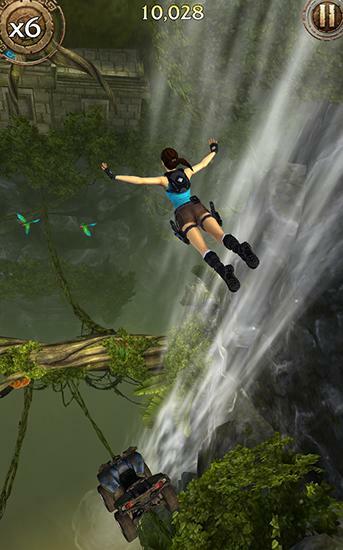 Help her run through the lost corners of the planet. 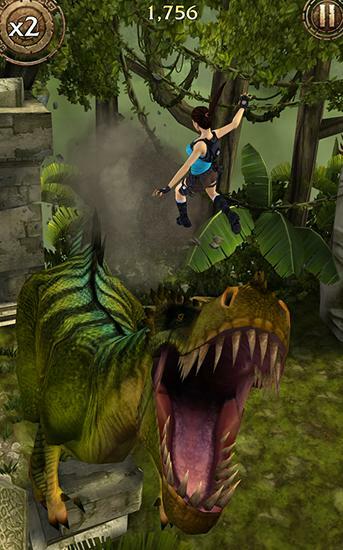 Destroy various enemies. 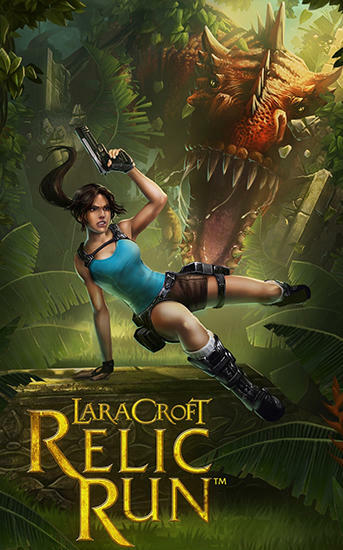 Look for clues to ancient relics to save the world. 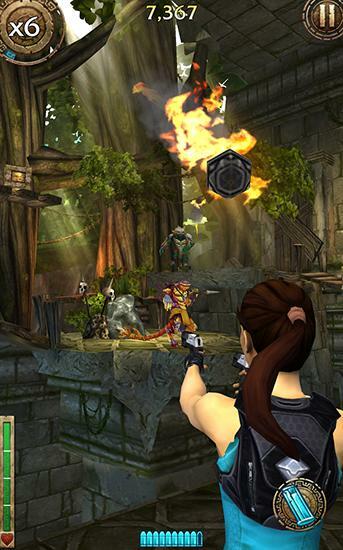 Guide the tomb raider through jungles and ancient temples, jump over obstacles and avoid traps. 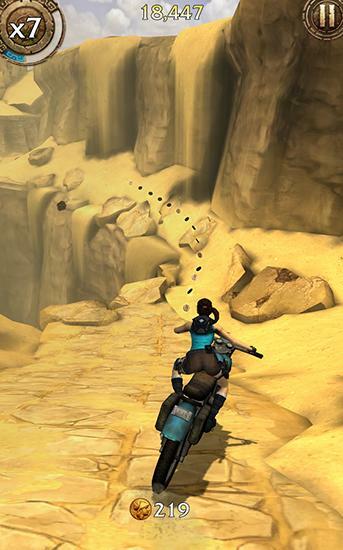 In addition these are levels where you'll drive a motorcycle or ATV.